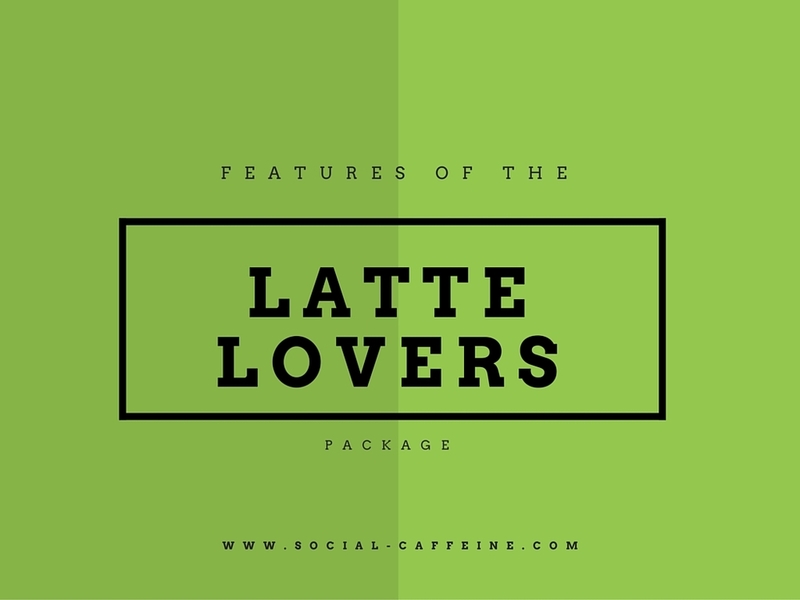 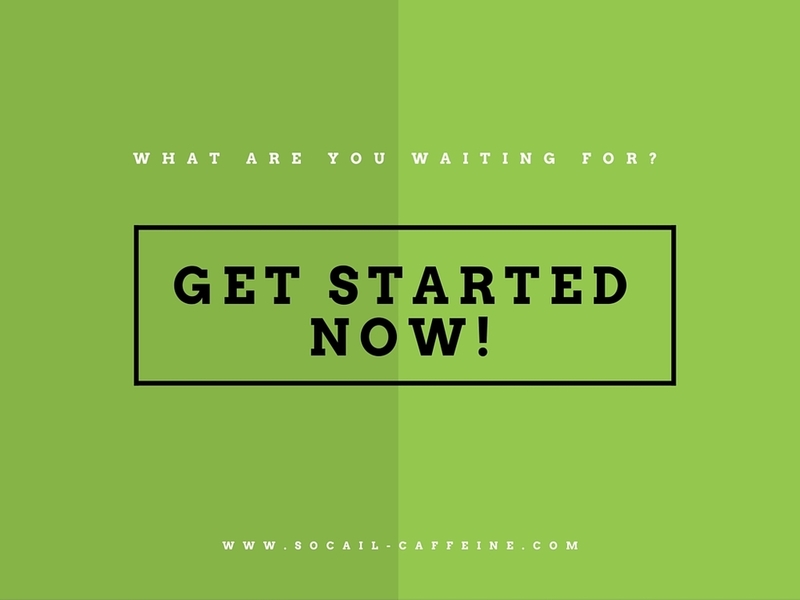 The Latte Lovers package has been specifically designed with businesses in mind that want to get more aggressive in their social marketing strategy. 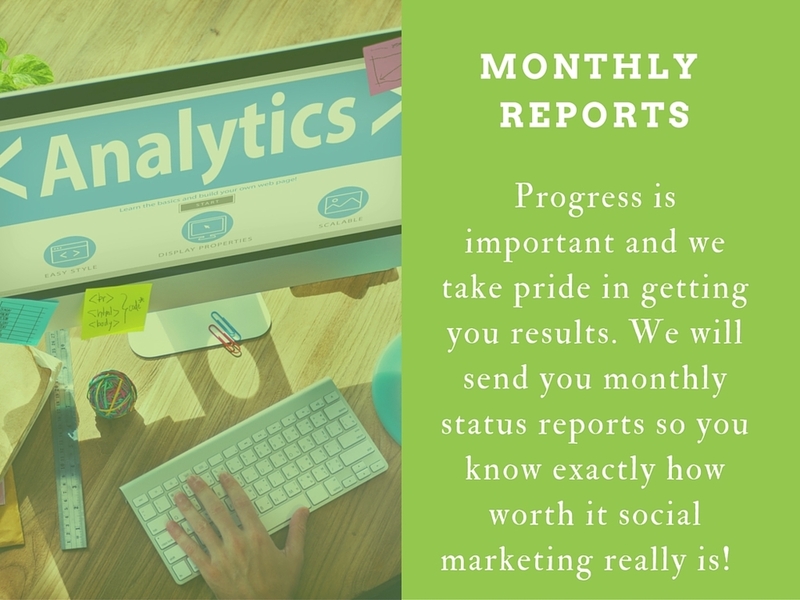 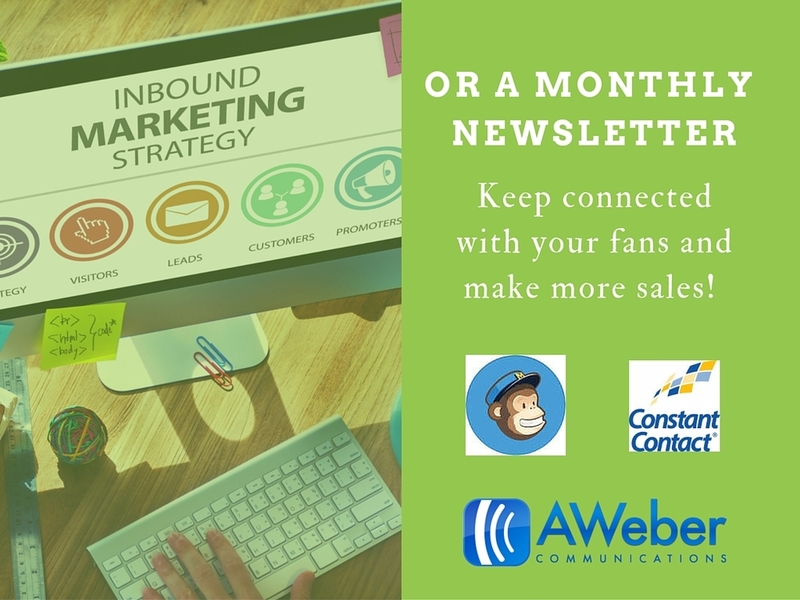 We know that you're on a budget, but still want to advance your online presence. 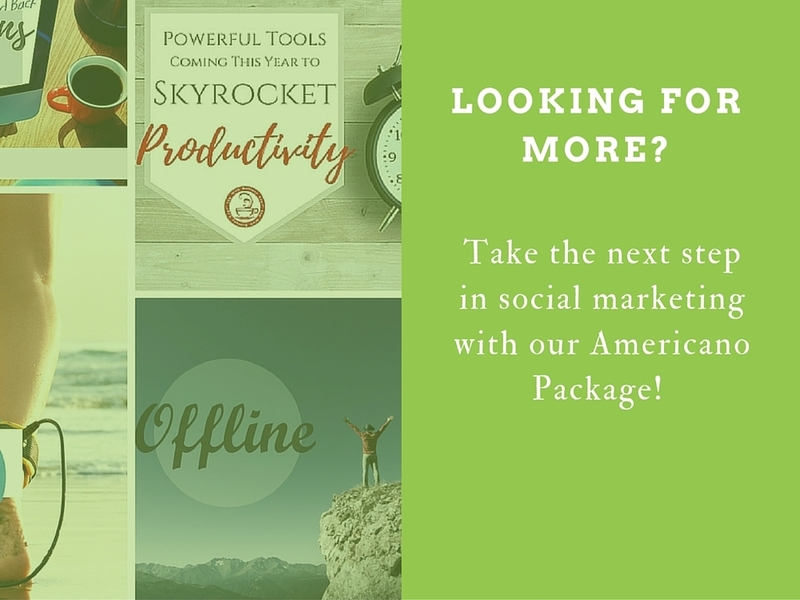 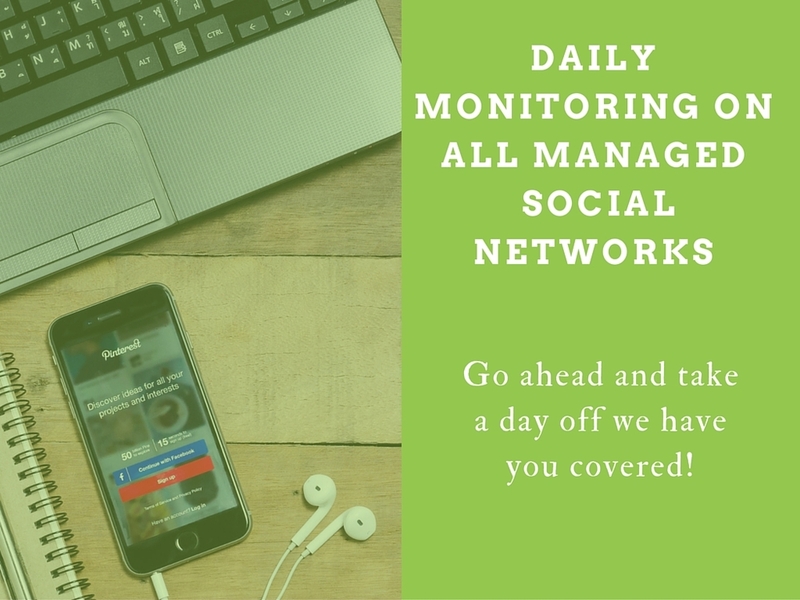 This package comes with an 6 month price guarantee to help make your social marketing become more vibrant at a price that won't break your bank.